As USTA promised recently we would maintain total transparency in all we do, therefore we are pleased to release the following. On July 16th and 17th 2018, Board members traveled to Washington D.C. for their monthly meetings on Capital Hill. 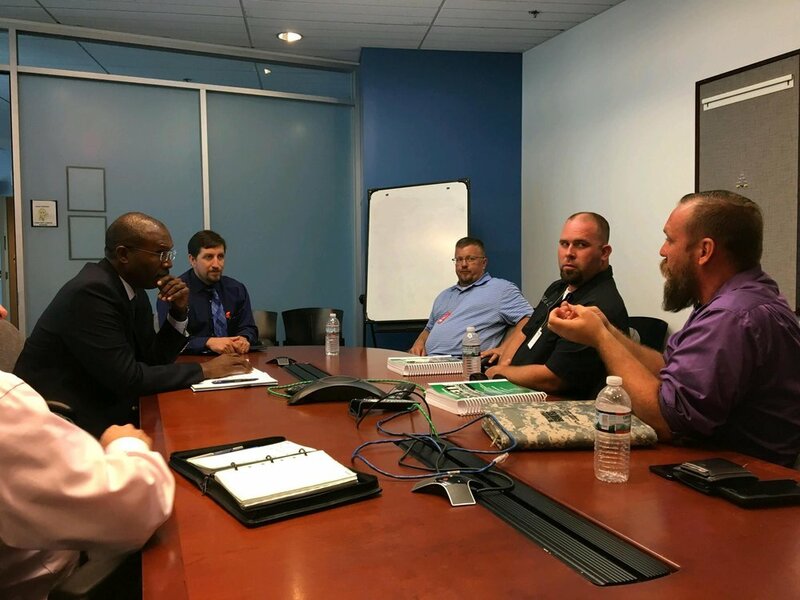 A meeting with the FMCSA took place on the 16th of July. Members of the FMCSA present in the meeting is as follows. USTA discussed the hours of service proposal they had submitted recently. Also discussed was the ELD self certification process, Autonomous trucks, current exemptions, and OOIDA 10 truck or less proposal. OOIDA did not meet the minimum requirements in their proposal to be granted the exemptions. FMCSA added the fact that 89.7 percent of the trucks registered, are registered to fleets of 10 trucks or less. FMCSA was quick to point out there has been a 48 percent drop in HOS / log book violations and remains adamant that recent studies show 99.4 percent of the industry is ELD compliant. The FMSCA was helpful in supplying a great deal of current data needed for further study and inquiry. FMCSA also stated that at this time only 3 proposals on HOS have been submitted thus far. USTA, and Trucker Nation were among that group of three. A follow up meeting was scheduled. USTA met with Senator Joni Ernst office to discuss HOS, Cyber Security, and Self Certification process of the ELDs. Follow ups are being scheduled to further discuss Cyber Security and the Self Certification process. USTA met with the Truck Safety Coalition, Rand Paul, and Marco Rubio offices. All meetings on the 17th included formal introductions, USTA HOS proposal, Cyber Security, and the 2020 training standards. Follow ups are being scheduled with each office.